Welcome to the web site for the Herne Bay Cruising Club. We run an annual Regatta and Centreboard Cup event in November/December each year. See our posts for the latest information on this year’s regatta. 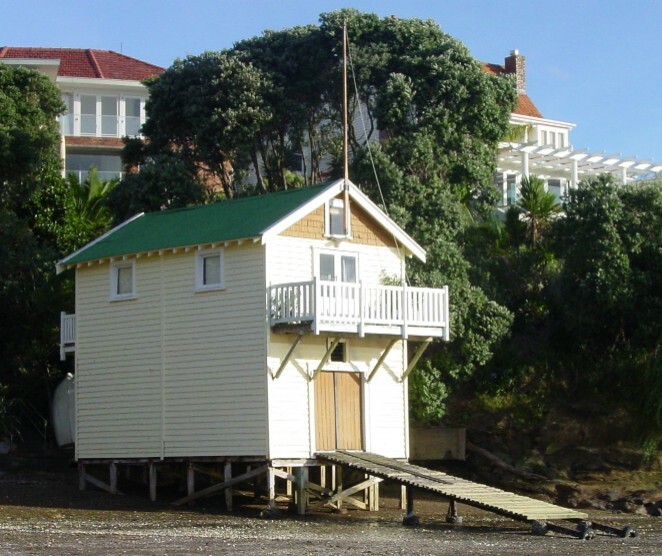 The club offers storage for boaties and members of the local community. We also have a small selection of boats, including two Lasers, a Spiral and a dinghy, for members’ use. We welcome members from all areas of Auckland. We are very grateful for the maintenance work and support provided by Martin Freeman of Te Ngahere Native Forest Management. We also wish to acknowledge the valuable contribution made by Christina Freeman in successfully managing our various consents.